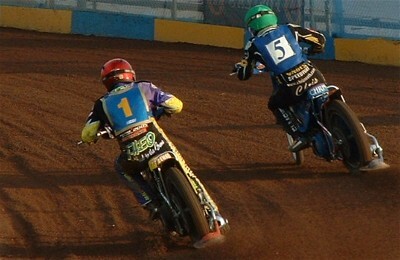 "The up-to-date action pics published on Speedwayplus are magnificent photographs in their own right. 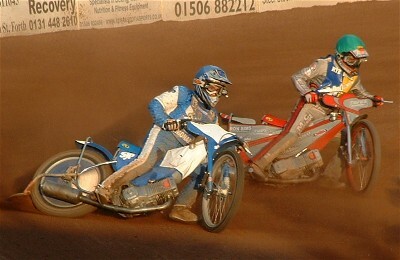 But why do modern day speedway photographers almost totally exclude the background crowd scene from their shots? 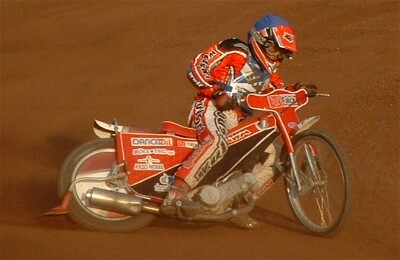 Speedway photographers over the years have captured the atmosphere of the sport and also put the riders involved into some sort of context. 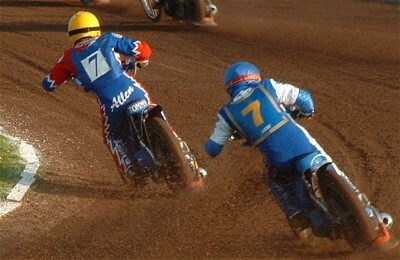 The older shots which show the crowds and the stadia do not reduce the impact or size of the riders. So is there a technical reason that this non-photographer does not know about? Or is it, sadly, the fact that at many tracks there are simply no crowds, stands etc on the bends to record?"